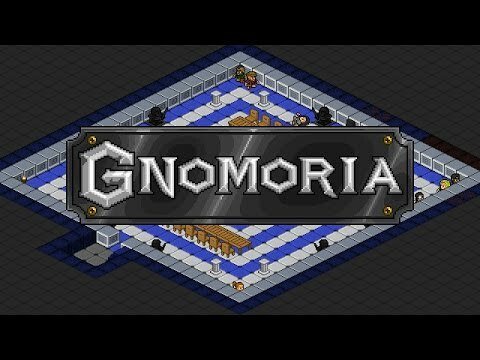 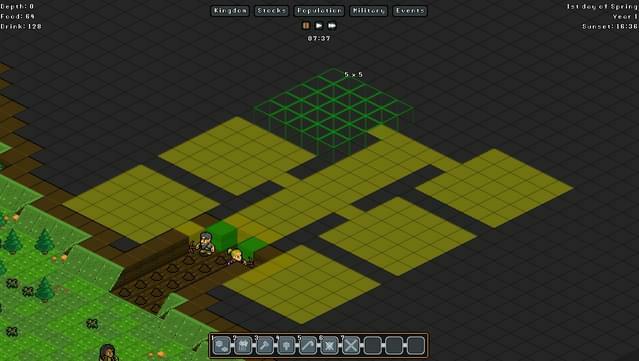 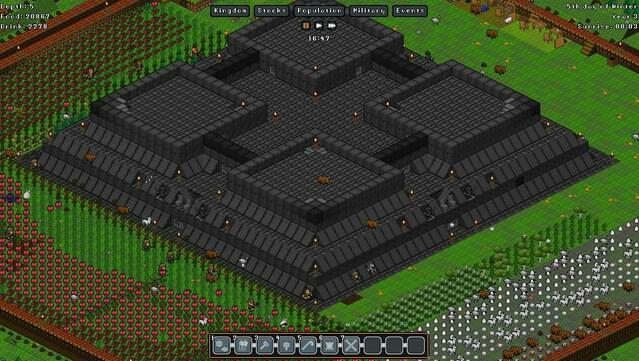 Gnomoria is a sandbox village management game where you help lead a small group of gnomes, who have set out on their own, to thrive into a bustling kingdom! 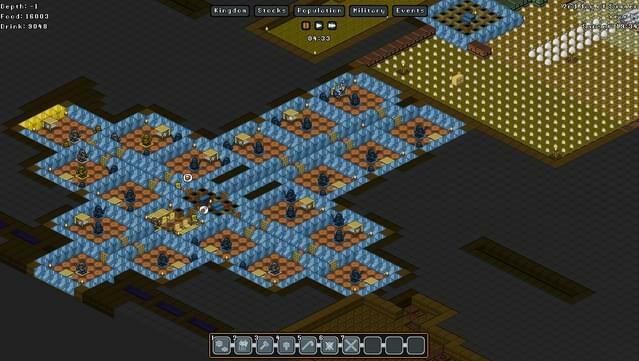 Anything you see can be broken down and rebuilt elsewhere. 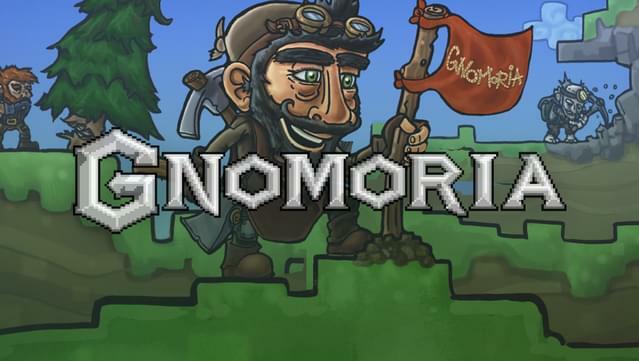 Craft items, build structures, set traps, and dig deep underground in search of precious resources to help your gnomes survive the harsh lands. 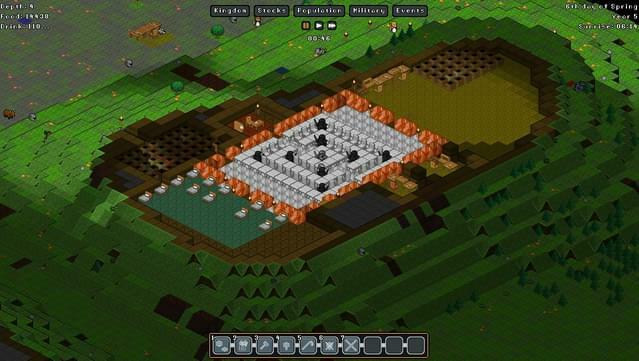 Build your kingdom and stockpile wealth to attract wandering gnomads to your cause, but be wary of also attracting enemies! 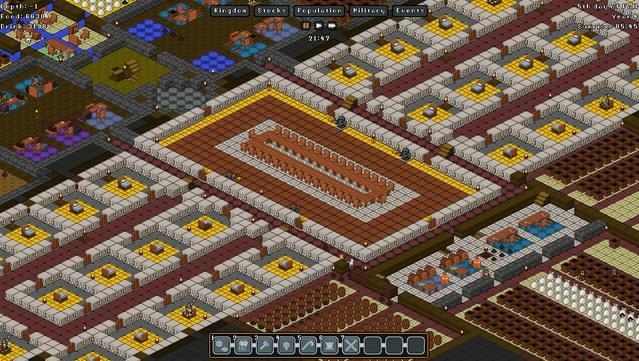 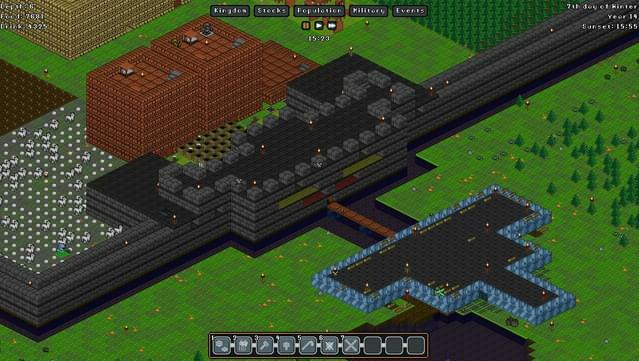 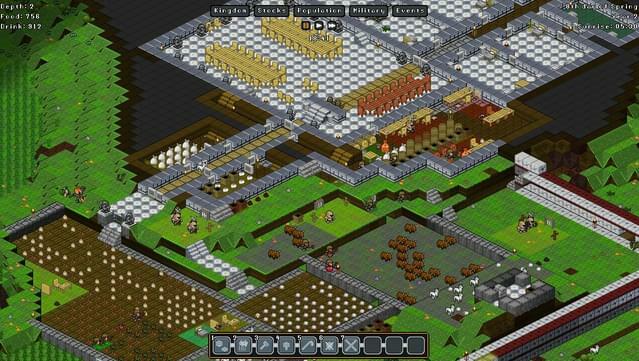 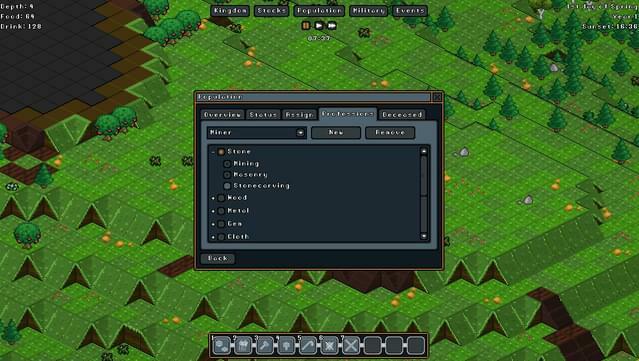 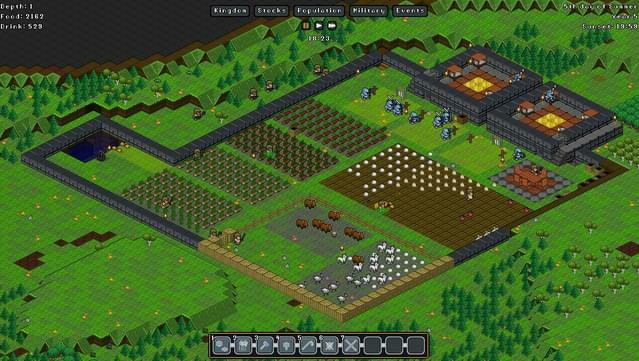 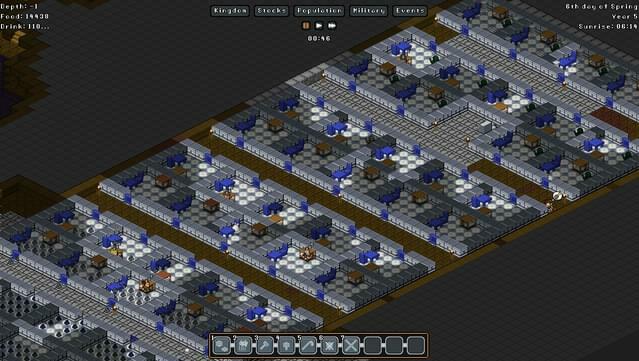 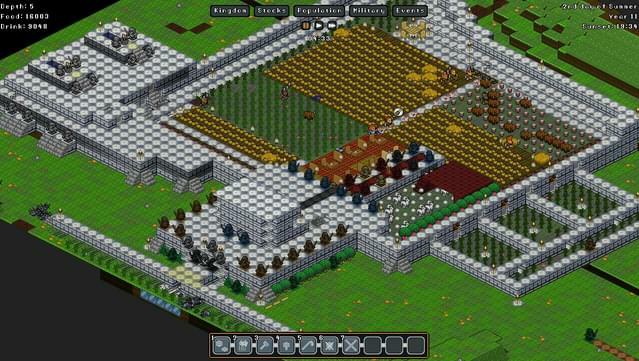 Open sandbox gameplay: Play how you want - manage a peaceful town or build up military and fend off invasions.